Spent the weekend at home, updating my blog (so many drafts that need to be completed!) and laundry, etc. 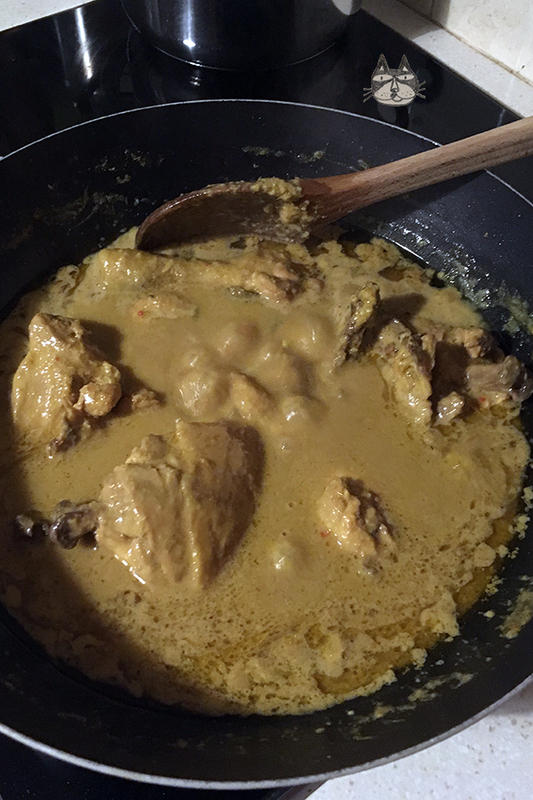 I defrosted some chicken, and after much deliberation, decided to make curry, and Kapitan Curry at that, because I fell in love with the one I had when I went to KL for Eid recently. Kapitan Curry more or less translates as Captain’s Curry. 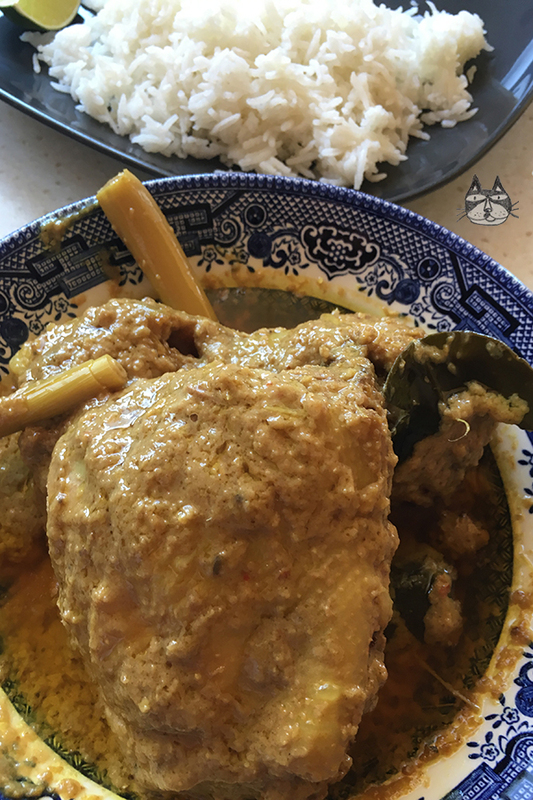 It’s a Nyonya Peranakan adaptation of the Malaysian Chicken Curry. The fragrant kaffir lime leaves and the sour tangy flavour of the tamarind makes this curry very tasty. 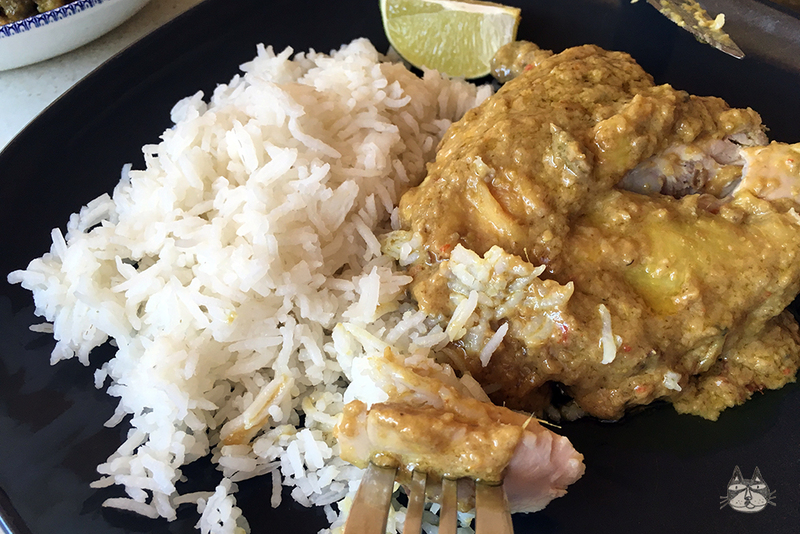 Coconut milk is used, and there is also the addition of candlenuts here that add a certain richness to the curry sauce. 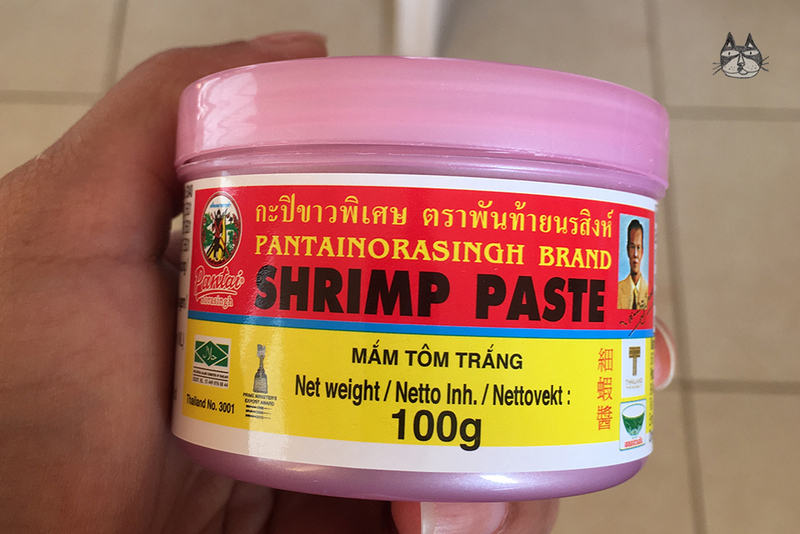 The curry paste also utilises belacan – fermented dried shrimp paste. 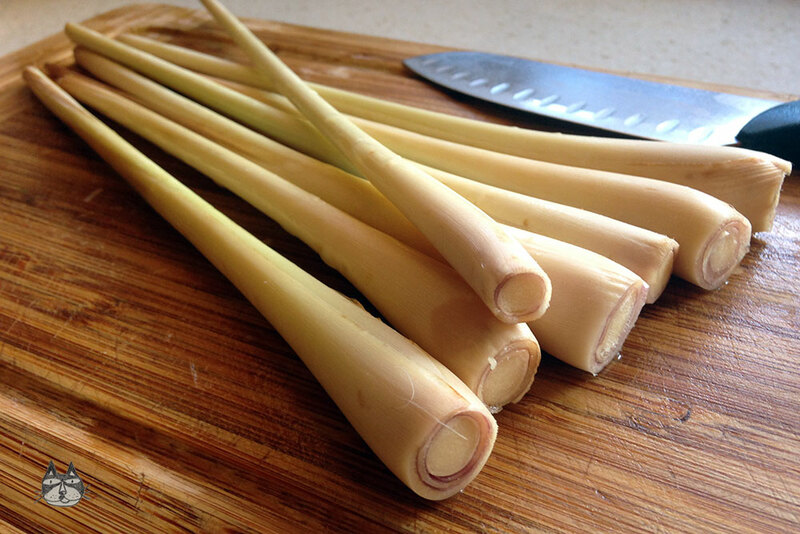 It is optional – I very rarely use this ingredient in my cooking because it creates a very strong smell (and not to mention for people with seafood allergies – big No No). Give it a try if you can find it in shops. 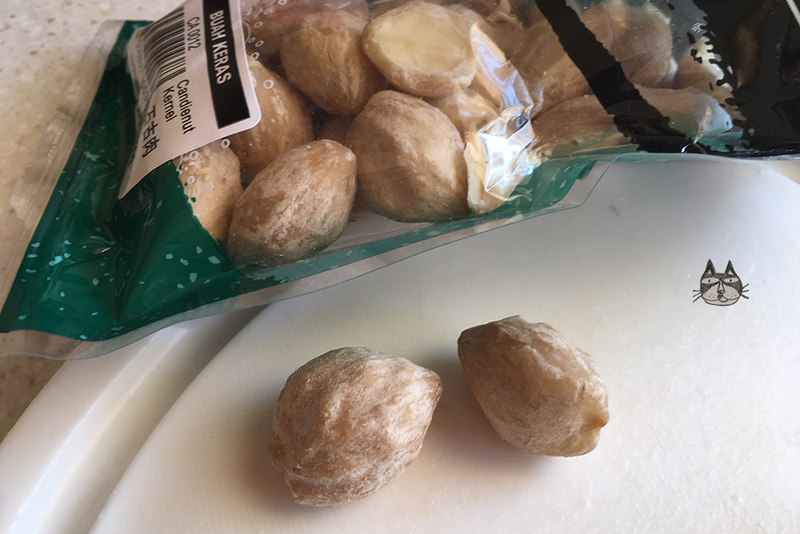 I bought a small portion just-in-case, and I have to say that I used it in such a small amount (and I didn’t toast it beforehand – this procedure makes the belacan smell very pungent) that I didn’t break out in rashes and the house did not smell bad. 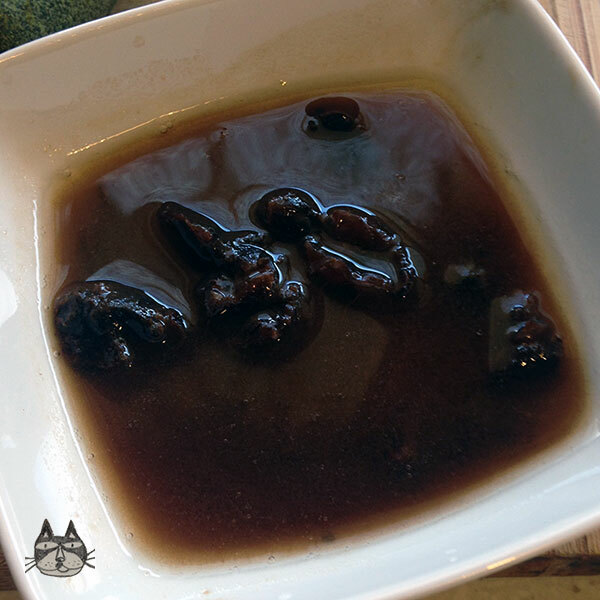 80g of tamarind pulp, soaked in a cup of hot water, to extract the juice. 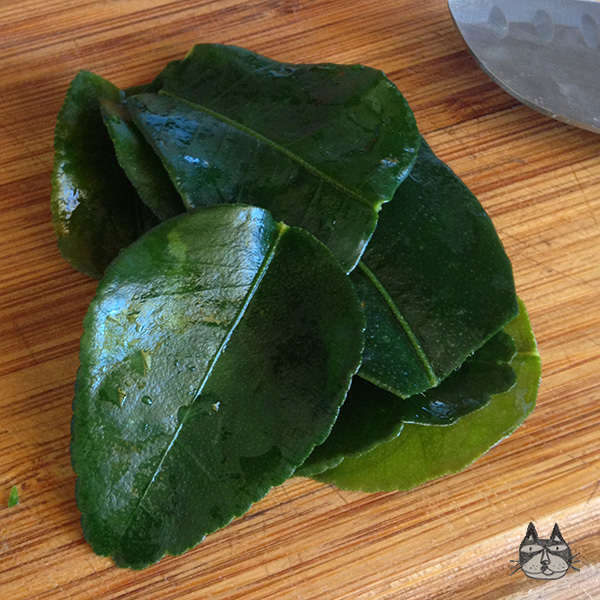 1 lime, cut into quarters, for garnish. 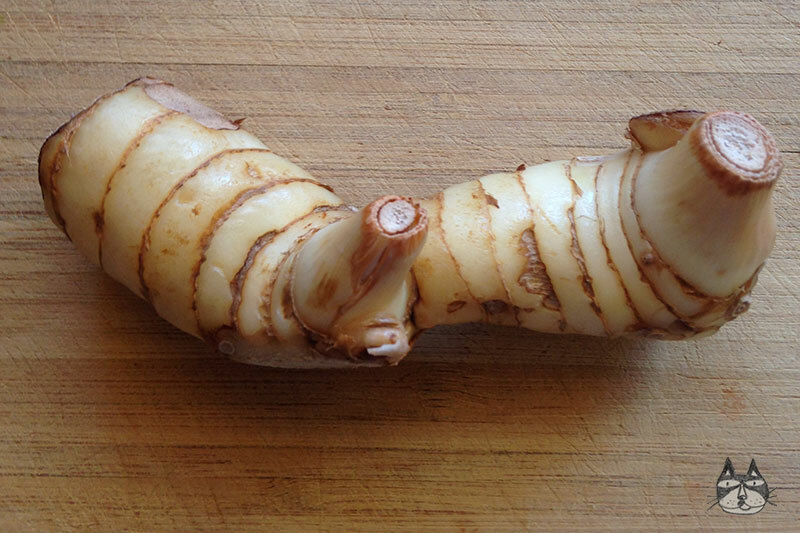 Make the spice paste: In a food processor (or if you are feeling adventurous, in your pestle and mortar), make a paste with all the spice paste ingredients. Add a bit of water if it helps. Set aside. 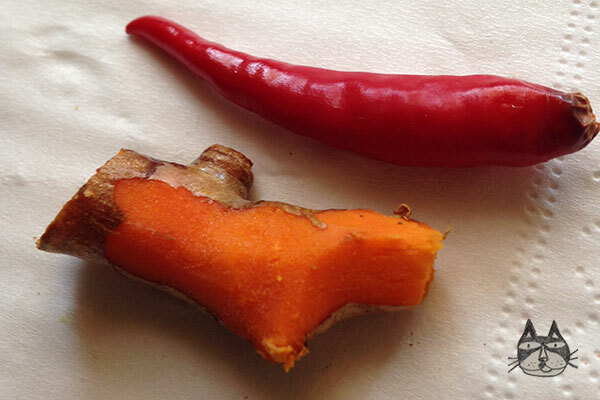 In a big bowl, add about 2 tbsps of the spice paste to the chicken, and the salt. Mix to marinade the chicken. Set aside. In a big wok, heat up the olive oil, and gently brown the chicken pieces. Remove and keep warm. 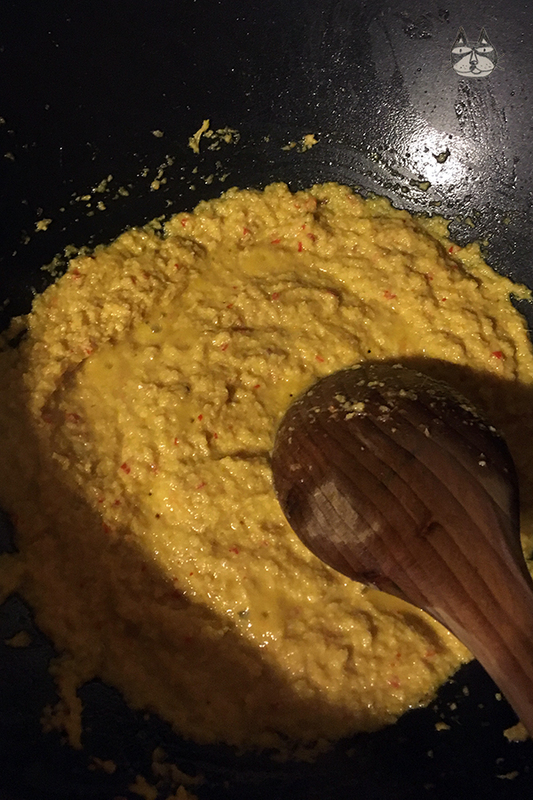 In the same wok, on medium heat, cook and fry the spice paste from (1). 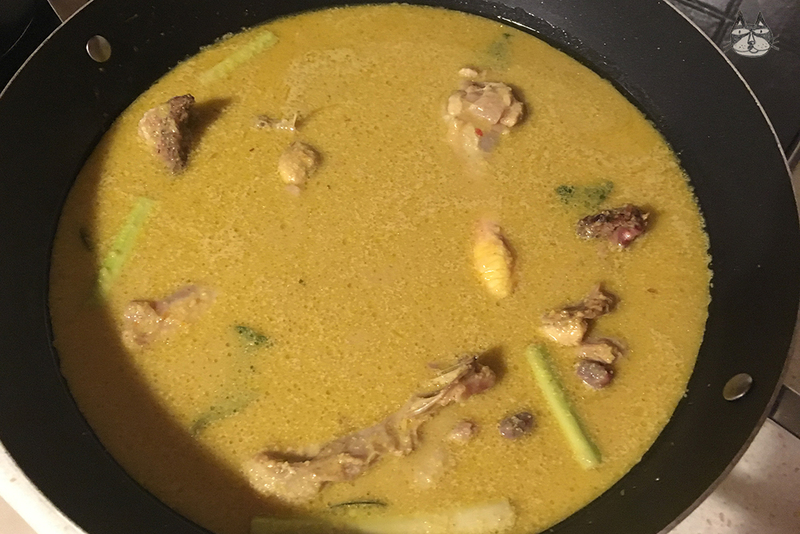 Once the spice mix has started to bubble, add the coconut milk, lemongrass, kaffir lime leaves, gula melaka sugar and the tamarind liquid (discard the pulp and seeds). Once it has started to slightly bubble, add the chicken pieces. Add water (or chicken stock) to cover the chicken pieces. Cook on gentle heat (medium low) and let it simmer. Once the sauce has thickened, and less than half has remained, take it off the heat. 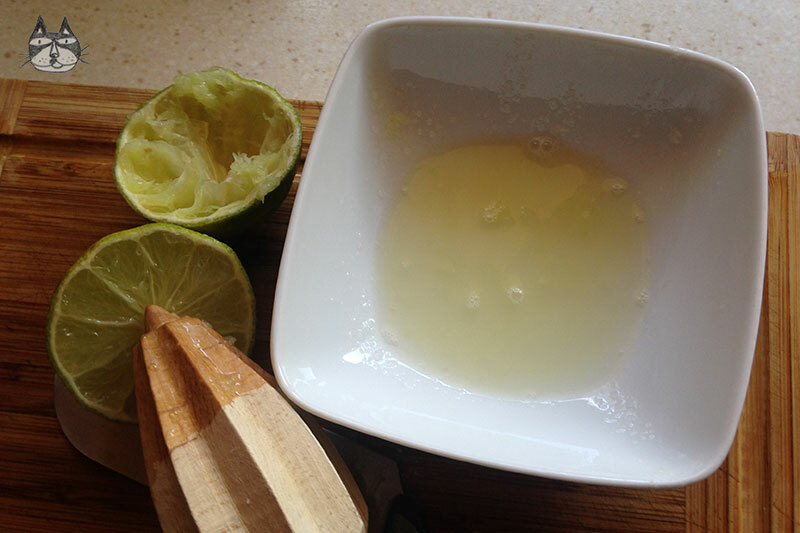 Stir in the lime juice. Taste if you need to season the sauce. Add a little salt if it needs more. 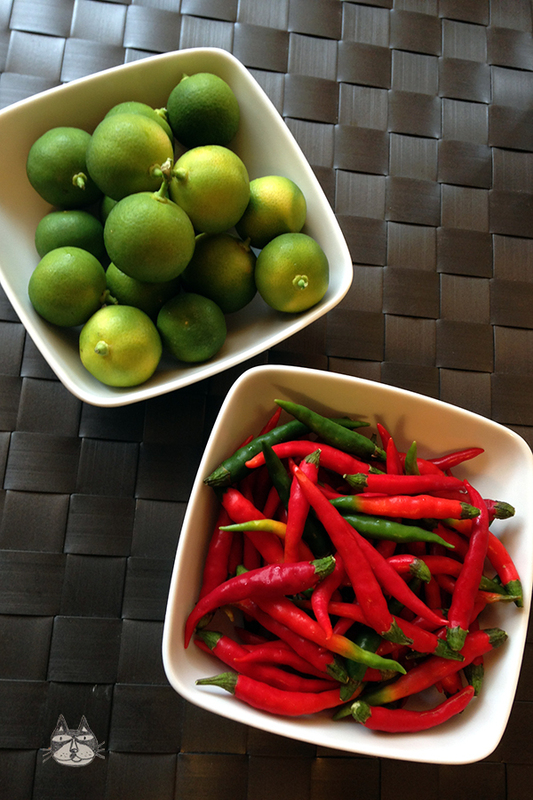 Serve with some rice, and garnish with a slice of lime on the side.